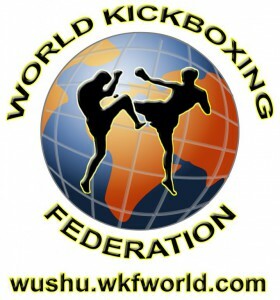 To this event, WKF-World Kickboxing Federation China Zone make this special declaration. 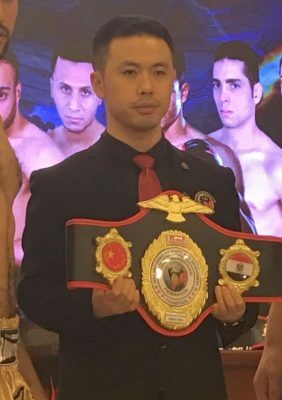 WKF-World Kickboxing Federation China Zone will stop all the contact with any organization and individual who have any business contact with the Australian company ” WKF Australia Co., LTD. “that making racial discrimination speech. WKF China will never invite any organization and individual who have any business contact with this Australian company to China to compete. This entry was posted on Thursday, April 18th, 2019 at 7:00 am	and is filed under Uncategorized. You can follow any responses to this entry through the RSS 2.0 feed. Both comments and pings are currently closed.